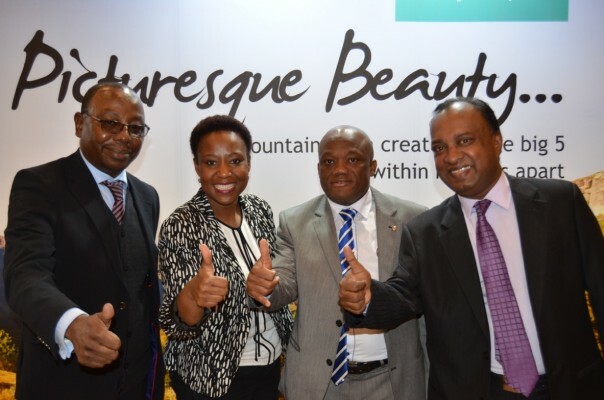 The KZN Travel and Adventure Show, which was launched last year as part of the popular ECR House & Garden Show, is back by popular demand and takes place at The Durban Exhibition Centre from 30 June to 9 July 2017. 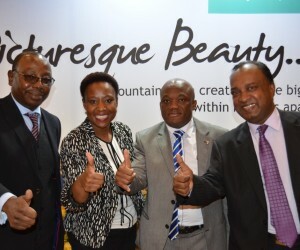 Once again, organisers are offering a fantastic ‘two shows for the price of one’ deal, with the KZN Travel and Adventure Show now being positioned prominently at the main entrance of the ECR House and Garden Show. A major drawcard to the event is the array of travel specials and competitions offering valuable prizes to local and international resorts and game lodges. Eighty top exhibitors ranging from destinations, venues, resorts and travel operators, will offer amazing specials, competitions, tips, information and an exciting array of things to do.